Andrew Bayer feat. Alison May, Solarity, Sasha, Amine Edge, Mango, Espen & Tokyo Bay Cruise and more. 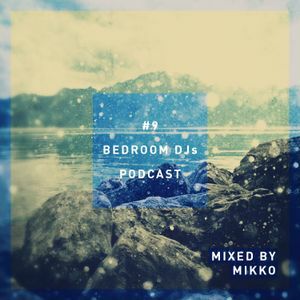 The weekly series of Bedroom DJs Podcast. For the full experience including news and columns about electronic music, visit our facebook page of follow us on twitter.